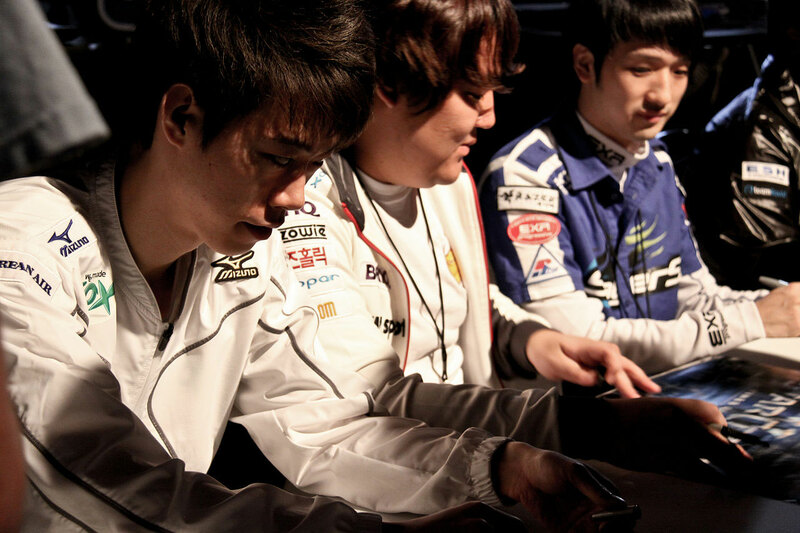 Esports have grown to be a huge part of the games industry. Many developers work hard to create the next big esport with one of the latest being Blizzard with Overwatch. However, where did this multi-million dollar part of the games industry come from, and where will it go next? While today when people think of esports MOBAs and FPS games often jump immediately to mind, this wasn’t always the case. Esports can trace its originals all the way back to the early 1970s and Stanford University with a game called Spacewar! This game was incredibly basic by our current standard but it stands as the first ever video games competition. From these humble beginnings and thanks to the rise in online gaming throughout the 90’s esports continued to grow, although it was still fairly small. The early 90’s saw the Nintendo World Champions visit many places for players to compete against each other. Later in the 90’s PC gaming at some its first popular esports tournaments with the release of games like Quake, Counter Strike and Warcraft. Once again we see Blizzard at the forefront of esports and this is definitely not the last time they will leave an impact. This is because Blizzard would release Starcraft in the early 2000’s and it would become a massive esports hit. Starcraft was so successful as an esport that tournaments would continue to run even 10 years after its release. Eventually, Blizzard released Starcraft 2 and this became the staple RTS esport across the world. Visually Starcraft 1 and 2 look very different. There are certainly similar character and model designs but they were created worlds apart in terms of technology. Future technological advances could see us using VR to compete in esports tournaments or VR poker and blackjack becoming the norm. Fortunately, we don’t need to wait for VR to sweep the world to enjoy these classic card games as sites like LadyLucks have mobile blackjack that we can play on smartphones. The future of esports is bright. Developers are constantly reinventing what makes an engaging and interesting esport, so we are bound to see new releases that we haven’t even thought of yet. Blizzard is currently one of the kings of esports but a new company could always come to challenge them for the crown with an esport of their own. The post A Brief History and Future of eSports appeared first on Game Industry News.